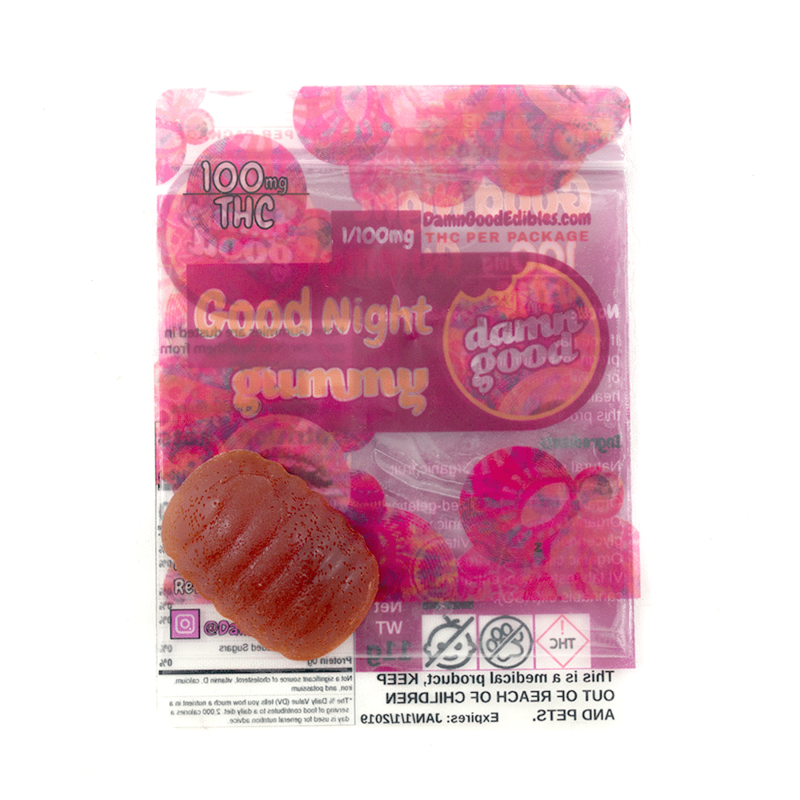 Rest well and rest long after a fruity, juicy gummie. 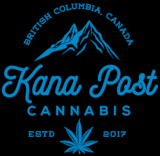 Bursting with flavour and infused with lab-tested cannabis oil, these gummies make a perfect after-dinner sweet thatll uplift for a few moments before letting you down gently. Enjoy the true flavours of organic fruit juice and fall into a land of RELAX within the hour.